A true rendition of the Queen of the Night flower’s essence captured in an intoxicating fragrance. This scent becomes gentler and more mysterious as it warms on the skin. Layer over our Hand & Body Lotion for a longer lasting scent! 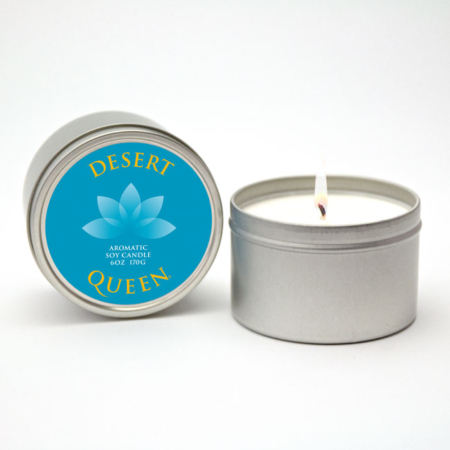 Desert Queen® fragrance captures the essence of the elusive Queen of the Night cactus flower (Night-Blooming Cereus). Only one night a year, this inconspicuous cactus, native to the Sonoran and Chihuahuan deserts, unfolds buds to reveal dramatic, white flowers that fill the desert with an exotic, inviting perfume. Few have ever seen this flower let alone experienced its intoxicating scent, until now! This pure rendition of the flower’s essence is soft, with a touch of sweetness that lifts its floral warmth. It becomes gentler and more mysterious as it warms on the wearer’s skin. This is one of the most amazing scents I’ve ever purchased! I found it at the Desert Botanical Garden in Phoenix and believe me, I don’t normally purchase fragrances as souvenirs, but I just had to own this one! No regrets! Delicious! Just like the true flower! 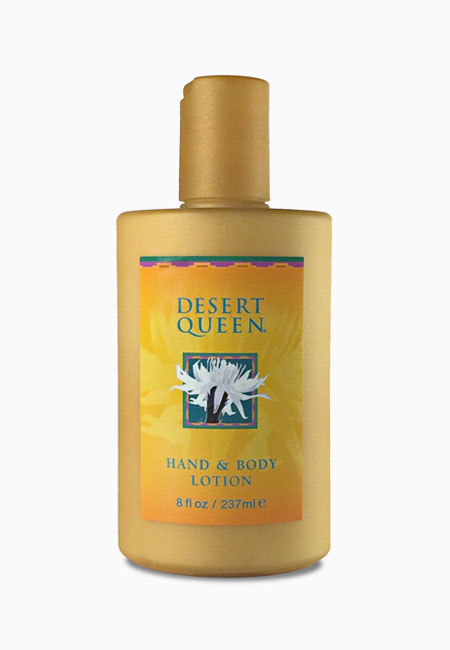 i found your product when i visited the living desert years ago and i fell in love with the scent. i have not found any other perfume that comes close to yours. 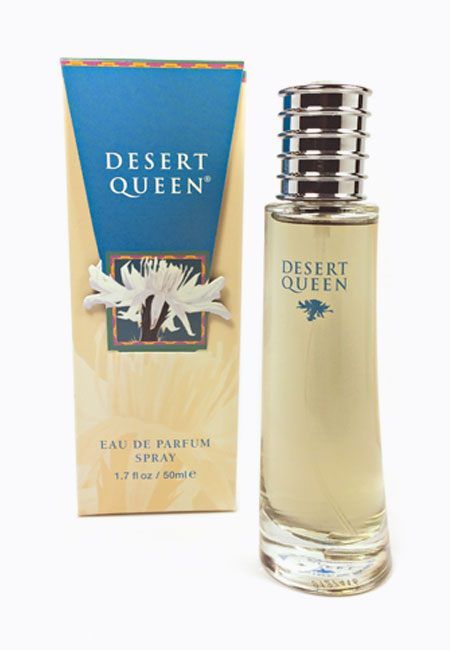 My sister and I bought our first Desert Queen fragrance many years ago at La Posada Hotel in Windslow Arizona. We love it and have been wearing it since then. I wear it all the time and always get compliments. A lovely scent!! © 2009 - 2018 Once in a Bloom Fragrances, Inc. All Rights Reserved.